A MIFI is a small compact wireless router (as small as a mobile phone or in some cases less). 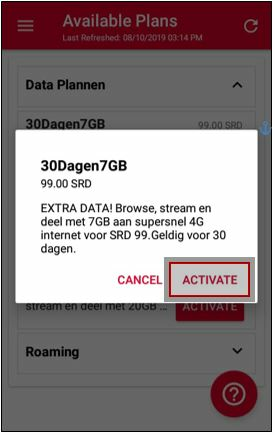 MIFI is a combination of mobile and WIFI (Dutch) or My WiFi (English). the device can be connected up to 6 other devices such as laptops, Ipads, tablets etc.) a MIFI is a brand name that describes a loose (mobile)device to set up a local WIFI network (hotspot or access point) where the connection to the internet is made via mobile phone (3G or 4G). MIFI routers are compact, wireless devices providing access for multiple users to create a mobile broadband connection while on the move. 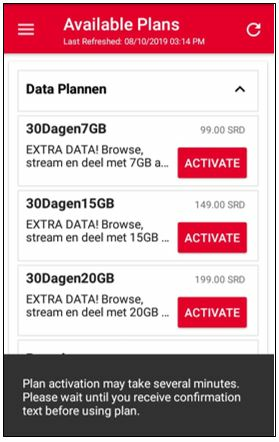 Click here to view the available MIFI plans. Step 1. 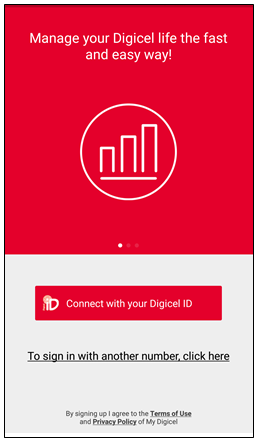 Log in the My Digicel App with the MIFI number. Step 2. Go to “Plans” and then to “Available Plans”. Step 3. Choose the plan that you would like to activate. Step 4. You will receive a notification to confirm the activation. Step 5. You will receive a notification that the plan is being activated. Step 6. 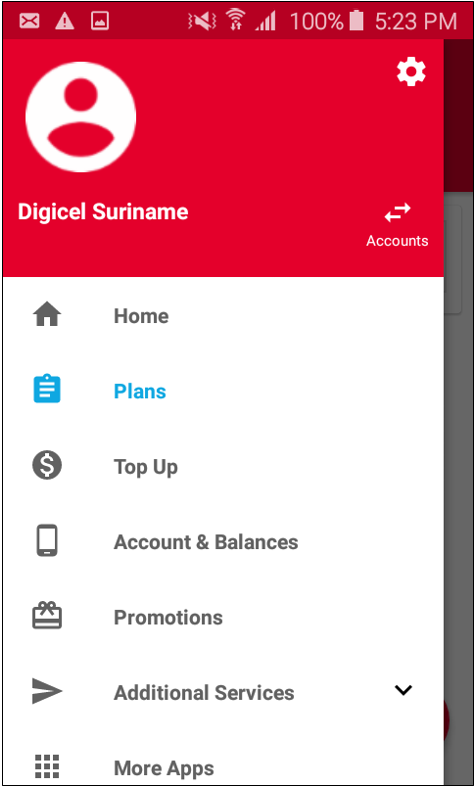 After a few minutes you will receive a SMS on the MIFI number that the plan is active. What is APN (Data Settings) and how can you use it?